"When the New Testament writers sought to understand Jesus, they assumed that the Old Testament could play a key role in helping them. My aim in this book is to look at the way they went about this task, in order then to consider a question that is the reverse of theirs: to look at the pointers they suggest for understanding the Old Testament itself." 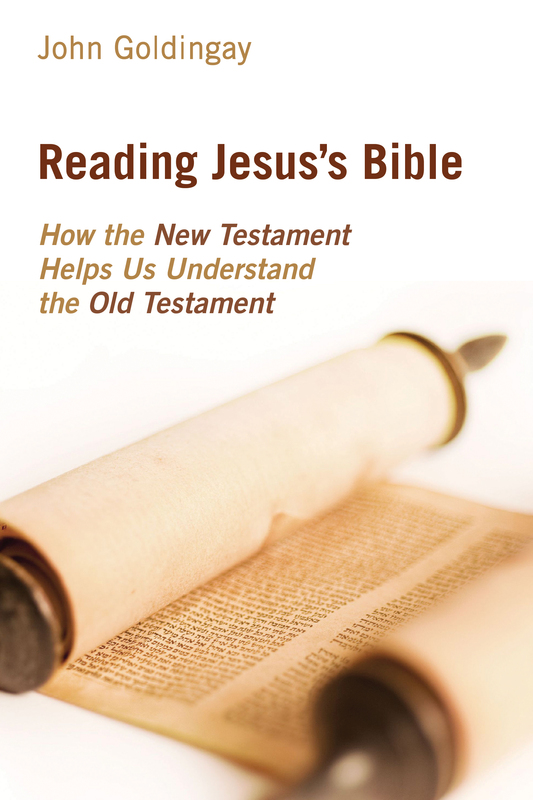 Receive an instant, free download of the introduction and first chapter, “Story,” in John Goldingay’s new book Reading Jesus’s Bible: How the New Testament Helps Us Understand the Old Testament.